Due to the record storms in Florida in 2017, over 4 million homeowners lost power for an extended period of time. 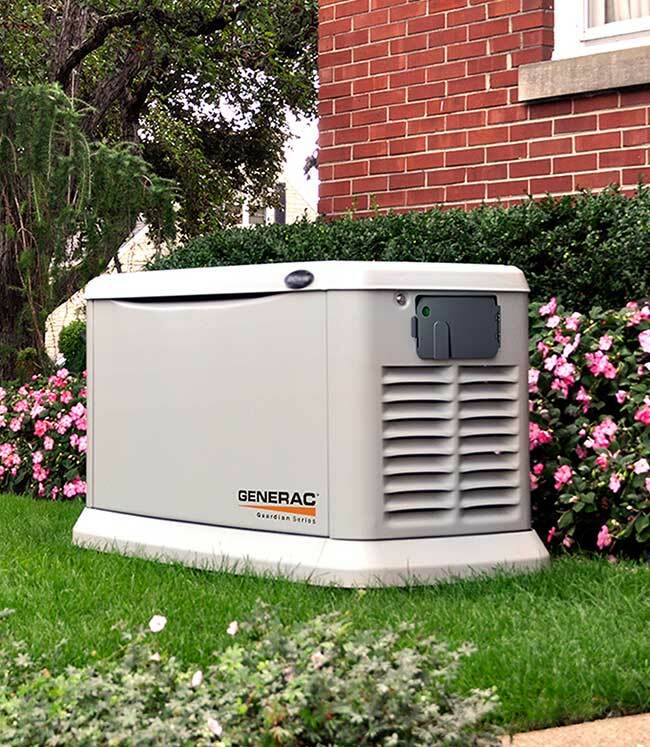 The massive outages resulted in an influx of homeowners wanting and needing to purchase generators to prevent similar loss of power and property damage from mold and more. 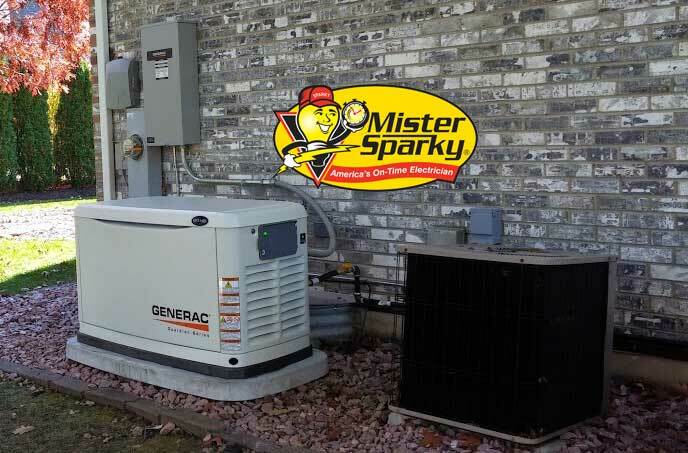 There are still over 15,000 customers that have requested a new generator install. 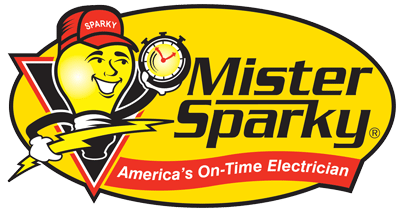 Through a special partnership created with Generac and MisterSparky, we’ve set up special programs for our Florida customers only. This program will allow you to get a special offer with a quick installation. This is offered on a first come, first served basis. 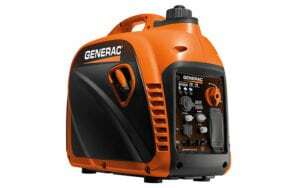 This program is designed for those customers who know that they want to purchase a generator now without delay. •	If required, Propane (LPV) can delivered at $9.99 per mo. • If required, Propane (LPV) can delivered at $9.99 per mo. All offers are offered on a first come first served basis for customers in Florida only. Most installs are 1 day but complicated install may take longer. A few municipalities in Florida require additional fees. This is an estimate of those fees. If these fees are not required you will not be charged. If these fees cost less, any saving will be passed on to you. The above price may be subject to change based on the final site survey, requirement of architectural drawings, platform construction, surveys, and/or permitting. 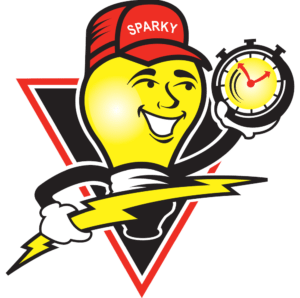 Our team of licensed, certified electricians understand the sense of urgency of many electrical concerns. At the same time, we don’t skip steps in any part of the service. The result is electrical maintenance, repair, installations and emergency service that produces five-star reviews. Boca Raton, Bonita Springs, Boynton Beach, Bradenton, Cape Coral, Clearwater, Coconut Creek, Coral Gables, Coral Springs, Davie Town, Daytona Beach, Deerfield Beach, Delray Beach, Deltona, Doral, Fort Lauderdale, Fort Myers, Gainesville, Hialeah, Hollywood, Homestead, Jacksonville, Jupiter, Kissimmee, Lakeland, Largo, Lauderhill, Margate, Melbourne, Miami, Miami Beach, Miami Gardens, Miramar, North Miami, North Port, Ocala, Orlando, Palm Bay, Palm Beach, Palm Beach Gardens, Palm Coast, Pembroke Pines, Pensacola, Pinellas Park, Plantation, Pompano Beach, Port Orange, Port St. Lucie, Sanford, Sarasota, St. Petersburg, Sunrise, Tallahassee, Tamarac, Tampa, Wellington village, West Palm Beach, etc.